‘KONSTANTINOU FURS” is a family business which manufactures ready made fur coats from karakul-swakara skins. The company was established in the year 1963 from Michael Konstantinou in Aposkepos of Kastoria and its production was mainly platters made of karakul and swakara skins. In 1974 the company continues with a new member -the son of Michael- Athanasios who learns the fur techniques and procedures from his father. In 1980 the company starts producing ready made coats which are made from swakara skins originated from Namibia in Africa. 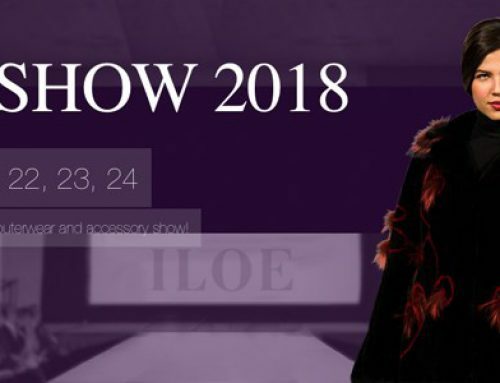 In 1999 the company specializes in manufacturing high fashion ready made coats cooperating with well known fashion designers and participating in the international fur fairs. 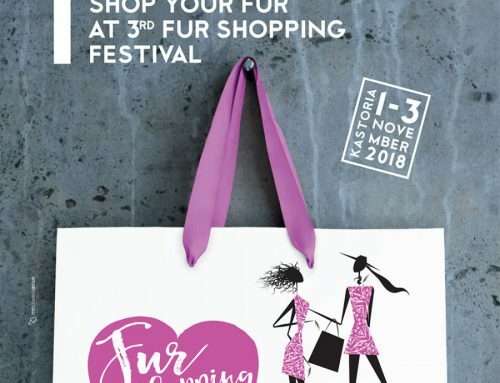 In the year 2010 Michael Konstantinou –the son of Athanasios- joins the company and helps to expand and move it to Kastoria in Chloi area.“KONSTANTINOU FURS” is producing high quality ready made fur coats which are made of skins coming from the international auction houses. All skins are accompanied with the all the necessary labels which confirm their originality and quality.